In July 2007, I joined the State Key Laboratory for Novel Software Technology, Nanjing University. I am a faculty member of the Institute of Computer Software and the Dept. of Computer Science and Technology, Nanjing University. I worked as an assistant professor from 2007 to 2009, and as an associate professor from 2010 to 2016. I was promoted professor in 2017. I got my Ph.D. in computer science from the University of Science and Technology of China (USTC) in Jun. 2007. My supervisor is Prof. Yulin Feng. I got my bachelor's degree in computer science from USTC in Jun. 2002. Before entering USTC, I studied in the Suzhou Middle School, Suzhou China, from Sep.1995 to Jun.1997. I studied in the Technology Center of Software Engineering, Institute of Software, Chinese Academy of Sciences (TCSE, ISCAS), as a co-educated Ph.D. student of both USTC and TCSE ISCAS from Sep. 2003 to Jul. 2007. From Sep. 2005 to Sep. 2006, I studied in the Department of Computing, Hong Kong Polytechnic University, as a visiting student. I am recruiting well motivated and dedicated Ph.D. / master students to do research in above-mentioned areas. Undergraduate students are also encouraged to contact me, to work on related topics. brief announcement in proc. of the ACM Symposium on Principles of Distributed Computing (PODC), 2018.
full paper in proc. of the International Conference on Principles of Distributed Systems (OPODIS), 2018.
full version at arXiv:1708.04754, Aug. 2017. In proc. of the 36th International Conference on Reliable Distributed Systems (SRDS), Sep. 2017. IEEE Transactions on Computers, 66(3):502-514, Mar. 2017. IEEE Transactions on Parallel and Distributed Systems, 27(5):1511-1523, May 2016. IEEE Transactions on Computers, 65(2):522-534, Feb. 2016. IEEE Transactions on Parallel and Distributed Systems, 25(10):2551-2560, Oct. 2014. IEEE Transactions on Parallel and Distributed Systems, 24(8):1546-1555, Aug. 2013. IEEE Transactions on Parallel and Distributed Systems, 23(4): 744-750, Apr. 2012. IEEE Transactions on Parallel and Distributed Systems, 21(8):1150-1161, Aug. 2010. Award for Distinguished Computer Science Major Teachers in Universities. 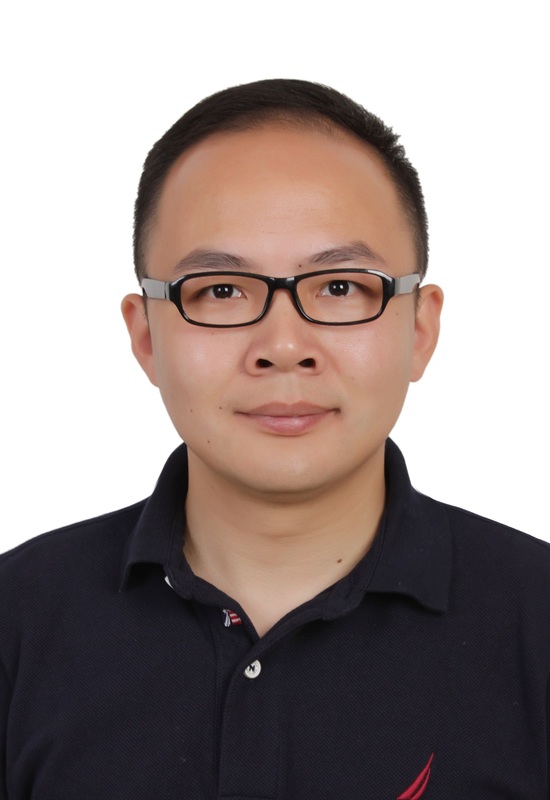 Hengfeng Wei, Ph.D Dissertation Award, China Computer Federation (CCF), 2017. Yiling Yang, Ph.D Dissertation Award, China Computer Federation (CCF), 2016. "Climb the Summit" Program, Level B, Nanjing University, 2014. Yiling Yang, "Distinguished New Research Scholar" award for PhD students, Ministry of Education of China, 2012. First Class Award for Techniques and Inventions, Ministry of Education of China, as the 9th (out of 10) team member of the project "Key Techniques, Platforms and Applications of Internetware", 2011.